Open House & Ribbon Cutting for EveryStep Giving Tree Thrift Store. HCI Giving Tree is now EveryStep Giving Tree. 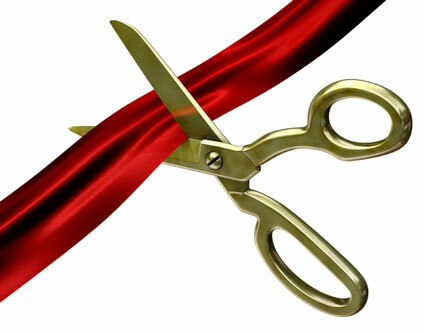 11:30 a.m - 1:00 p.m.
Urbandale Chamber Ribbon Cutting to be held at 11:45 a.m.